On September 30th, 160 Carpet One Floor & Home members and staff attended the 2018 T2T 5K in New York City hosted by the Stephen Siller Tunnel to Towers Foundation. Store owners and their staff traveled from across the country to join the team for this event – from as far away as Honolulu, HI. The team exceeded their goals and previous years of fundraising with a total team donation of $138,000 making them the top fundraising team at this year’s event. Carpet One Floor & Home was introduced to the Stephen Siller Tunnel to Towers Foundation five years ago and has since been installing the flooring in each Smart Home built by the organization. These homes are given to catastrophically injured veterans – many of them triple and quadruple amputees. The Smart Homes allow these courageous individuals to regain some of the independence they’ve lost due to their injuries. As one can imagine, the technology and materials needed to build these custom homes can be quite expensive. 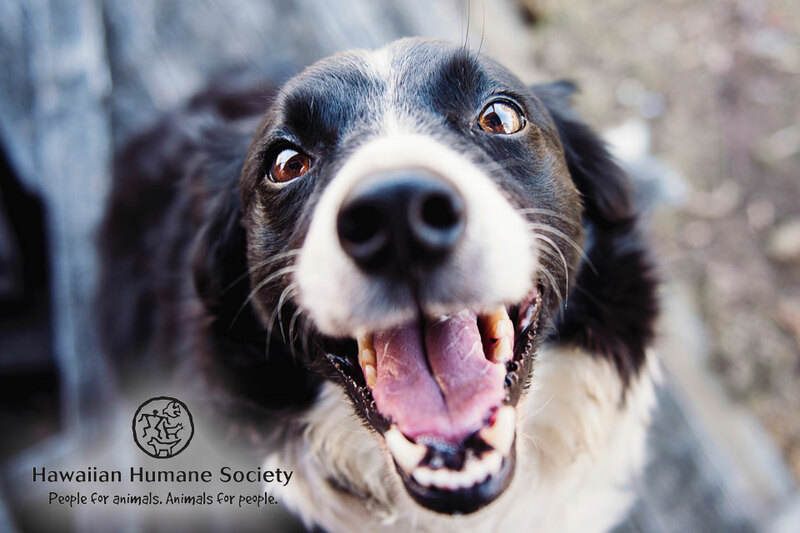 Through donations like the ones provided by Carpet One Floor & Home and flooring manufacturer, Mohawk, Inc., the Foundation is able to significantly decrease these costs. “We’ve devoted ourselves to doing anything we can to take some expenses off the table so we can get more homes done, more quickly,” says Theresa Fisher, SVP of Visual Merchandising and Store Design at Carpet One Floor & Home and also the leader of this initiative within the company. “When you see all these people coming together to do the right thing, it reminds you what’s so great about our country,” Fisher adds. Also participating in the 5K were many of the injured service members who have had a Smart Home built for them or are waiting for their Smart Home. Carpet One Floor & Home plans to continue their support of the Stephen Siller Tunnel to Towers Foundation through flooring installations and will continue to raise additional funds to support the organization in their efforts. 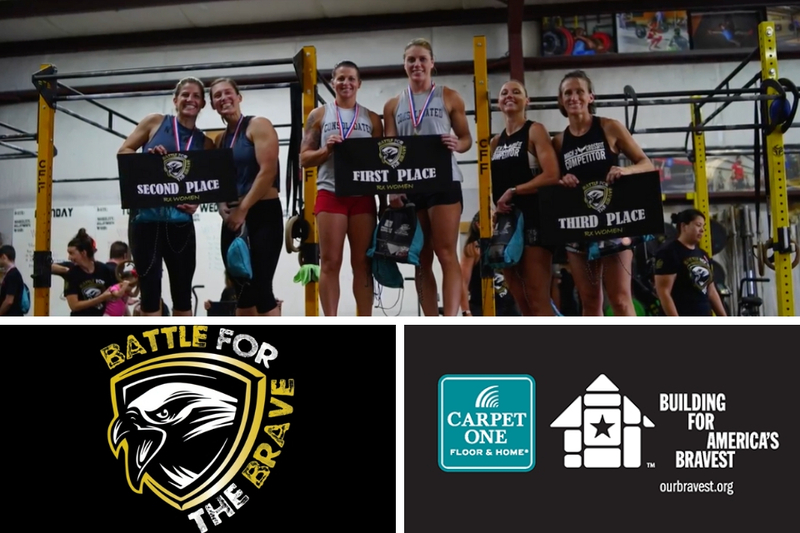 To learn more about Carpet One Floor & Home’s efforts, please visit CarpetOne.com/Our-Bravest.